Find out the answer to one of the most basic questions surrounding memory. Signs You Might Need More RAM for Your Computer. Find out with Crucial's handy explainer of computer memory. How Much Memory (RAM) Do you Need? The amount of RAM a server needs depends on your system. Discover how much memory you need with our helpful guide. Update your desktop computer’s RAM with the Crucial step-by-step guide. Find out what the difference is between RAM and ROM and volatile and non-volatile memory with our guide. How Much RAM Does a Server Need? Find out more about CAS latency, RAM speed, and how to measure memory performance. Navigate the different types and speeds of RAM with Crucial’s guide. Expand your knowledge of computer terminology with our glossary of computer memory terms. What’s the difference between memory and storage? Find out now with our guide. Discover our guide to the 3Cs of investing in server RAM, and make the most of your upgrade. What is Dual Channel Memory? 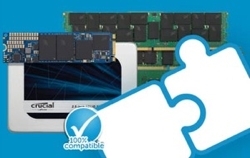 Discover more about dual-channel and multi-channel memory with our helpful guide. DDR4 is the next generation of RAM. Learn about the differences in the generations of double data-rate memory now. What is RAM made of? Find out about the manufacturing process here at Micron. 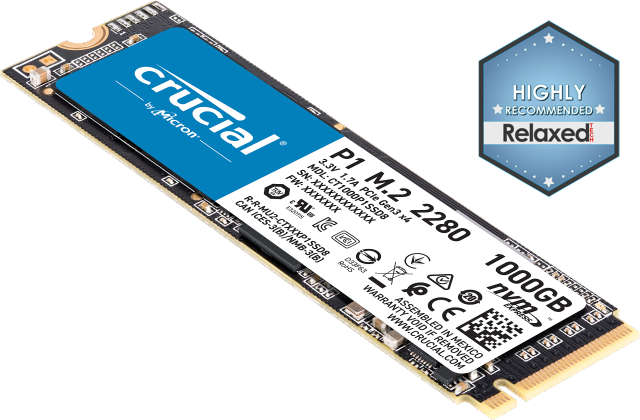 Find out the important questions to ask when comparing server memory and the hardware that works with memory.